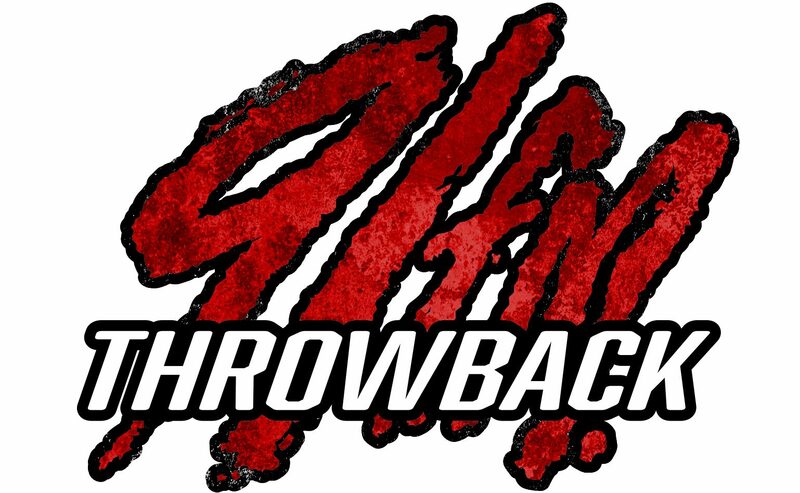 The new Throwback 91 internet station is here! We’re playing OKC’s Vintage Christian Hits, Rock and Hip-Hop all day. At night, you’ll hear The Throwback Edge with Christian Rock and Alternative. We’ll also throw some NightTime 91 Classics during the overnights. We’re still working on technical things with the station, but we hope you enjoy it. From the 80s, 90s and 2K, enjoy the vintage tunes on Throwback 91! As some of you might know, streaming royalty rates have significantly raised for most small webcasters like OKC91FM.com as a result of December’s Copyright Royalty Board last ruling. Partly because of this, our streaming and licensing provider, Live365, is going dark at the end of January. I have been looking for other alternatives to continue the stream, but haven’t settled on a solution. We also have to upgrade some equipment and systems to make the switch fromLive365 to another provider. Because of real life and my day job, there will probably be a time of transition where OKC91FM.com goes dark. I am fairly confident that we will broadcast again. The station currently has no revenue (outside of my personal funds). There are no salaries, I volunteer my time to run the station. I am looking at trying to raise some monthly funds to cover the increased costs. If you are interested in learning more or want to contribute, please email me.